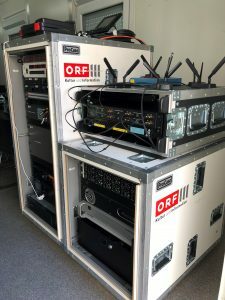 “Guten Morgen Österreich“ is a OB-Live-TV-program produced by Ralf Reppin, remotion for austrian broadcaster ORF. The daily program from 06:30-9:30 is being sent from approximately 250x locations across austria. 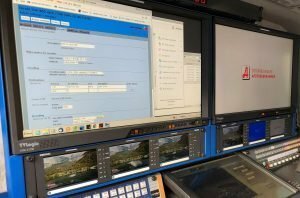 That in total is around 52.500 minutes of live video contribution per year. 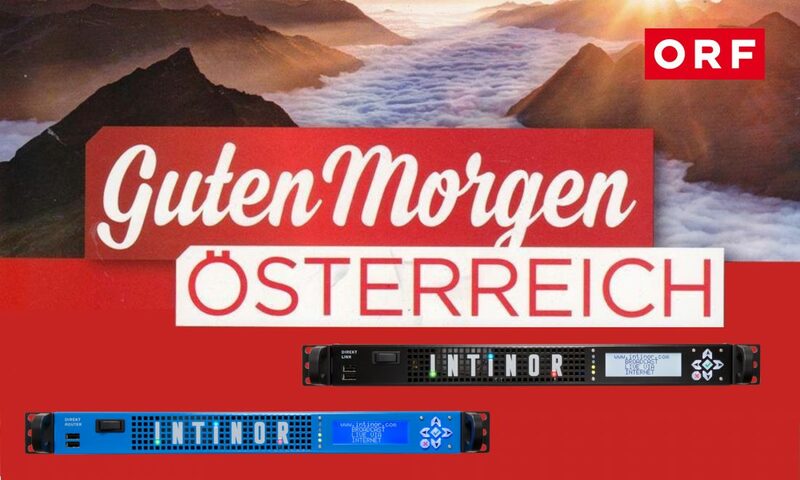 Since April 2017 Remotion relies on Intinor Direkt Link encoders in the SNG and Direkt Routers hosted at an ORF-datacenter. 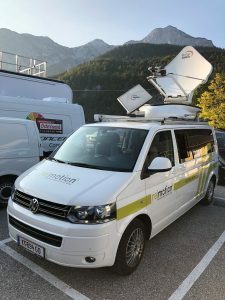 The SNG uses Intinor encoders in tandem with 4G bonding technologies with traditional ku-band acting as a fallback.